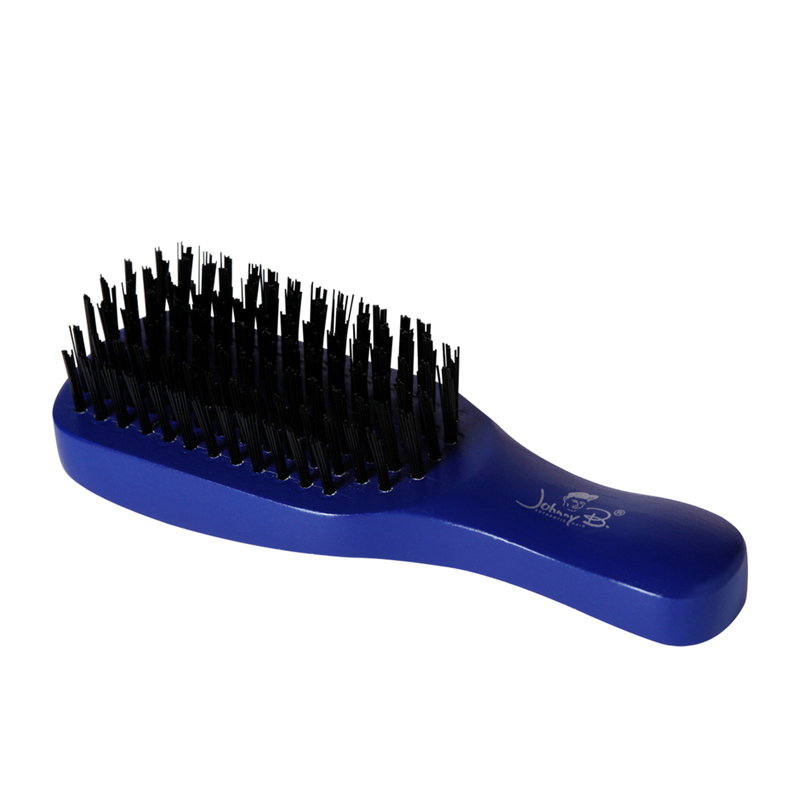 Everyone wants a polished, mirror-like finish. 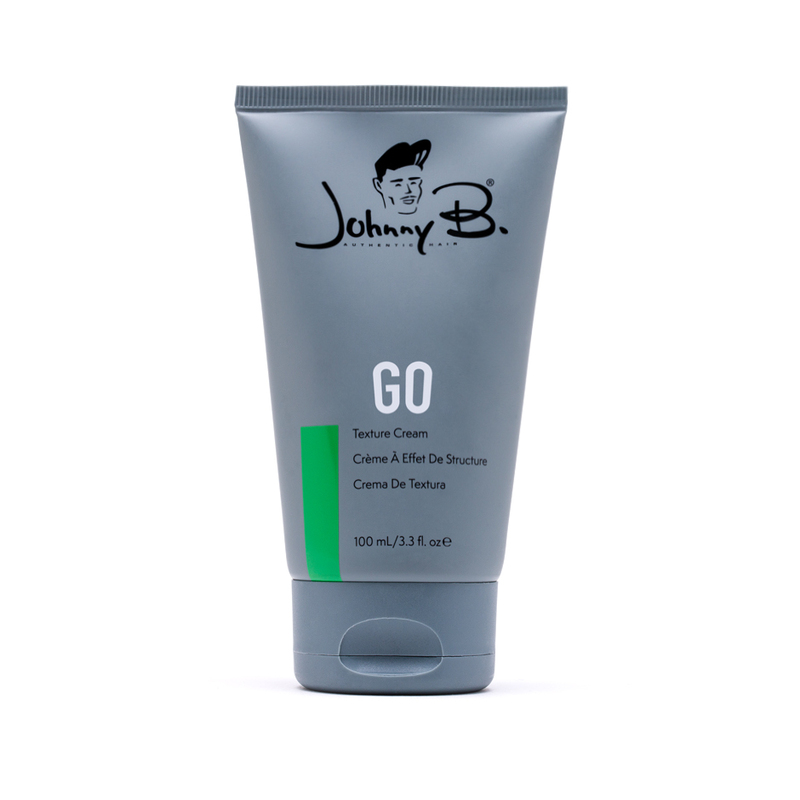 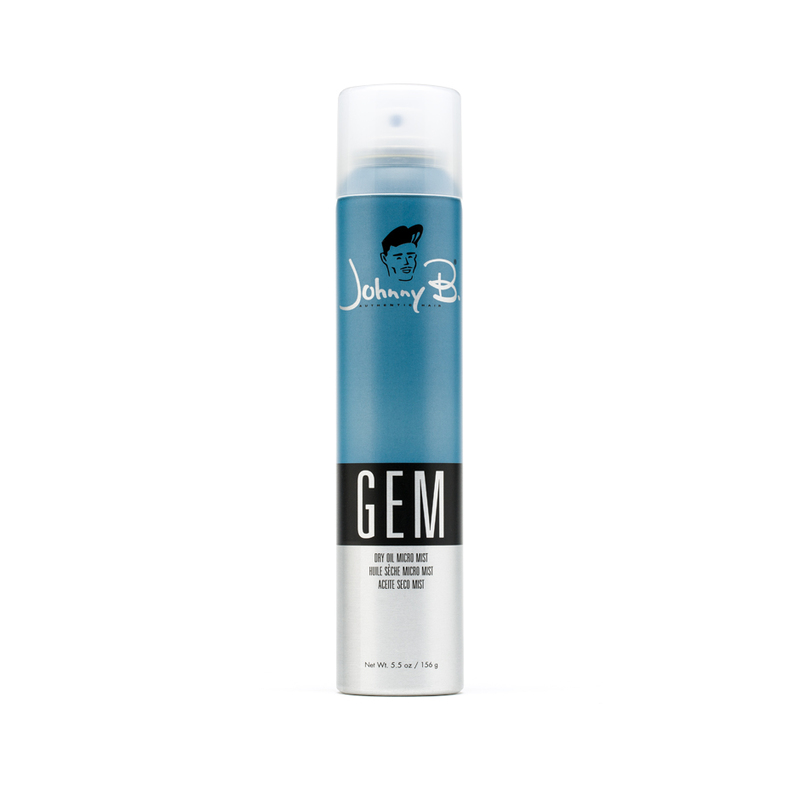 This ultra-lightweight, quick-absorbing spray offers a finished shine on top of your pomade, gel, etc. 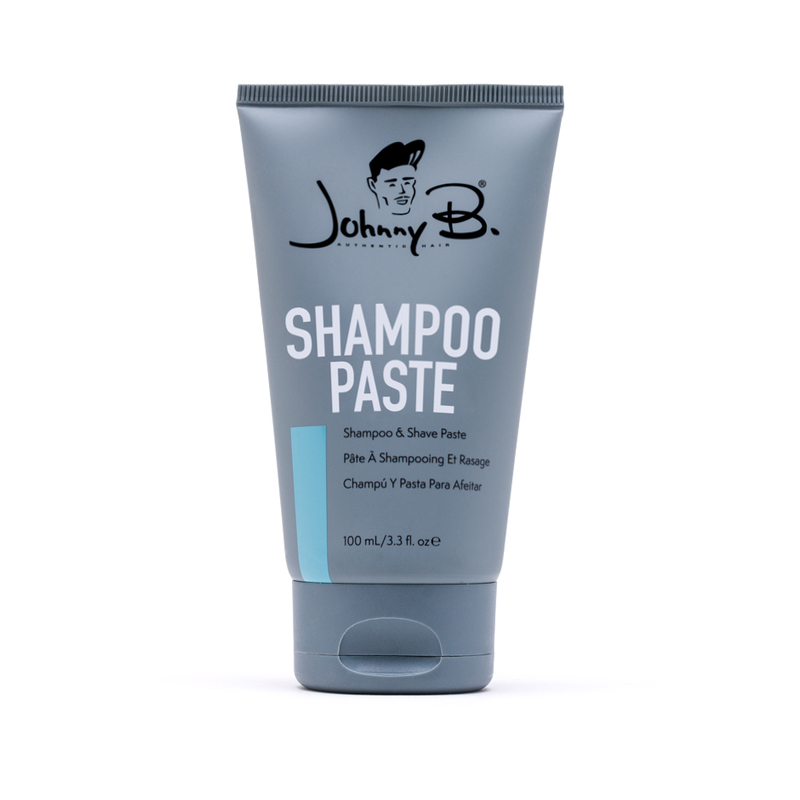 It's not oily or heavy on the hair - great for all hair types. 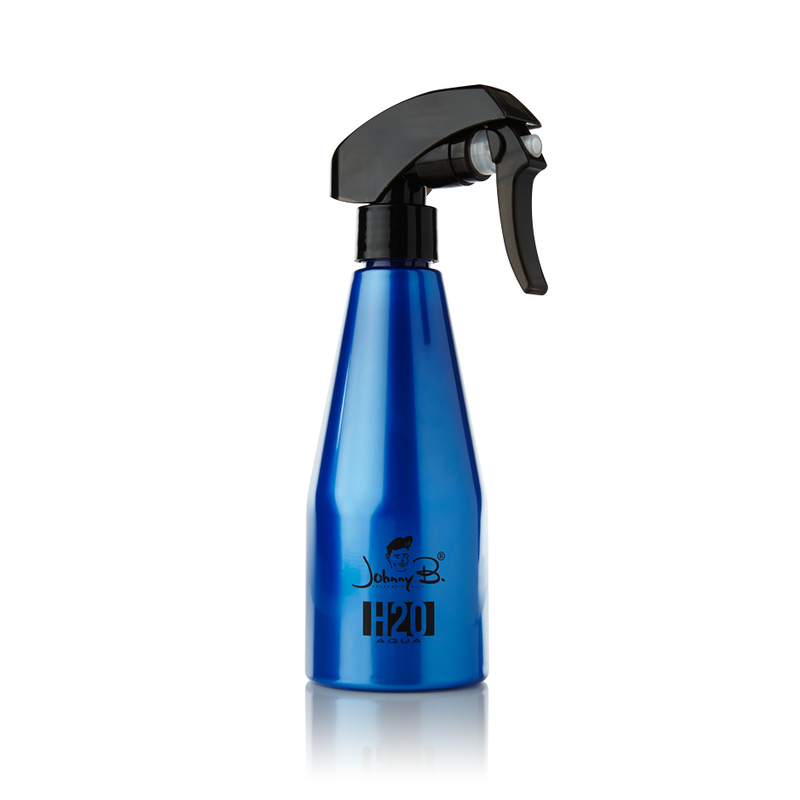 Hold can 8 to 10 inches from head and spray on dry, finished hair.